Big Savings on the Dynamax Isata 3 24RW Motorhome! 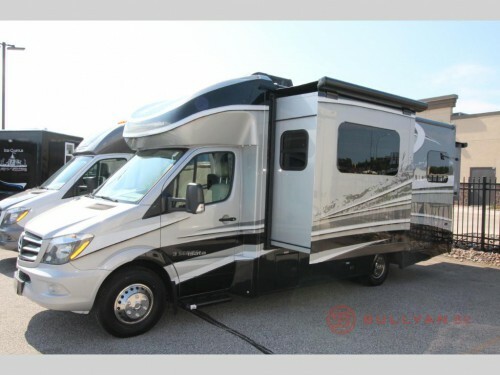 Right now you can save over $32,600 to take home a beautiful Dynamax Isata 3 24RW motorhome! This amazing Class C diesel motorhome comes with two slides and has everything to be the perfect home-away-from-home. So come on by our location and see for yourself what you can enjoy in this incredible RV for well below the regular price! 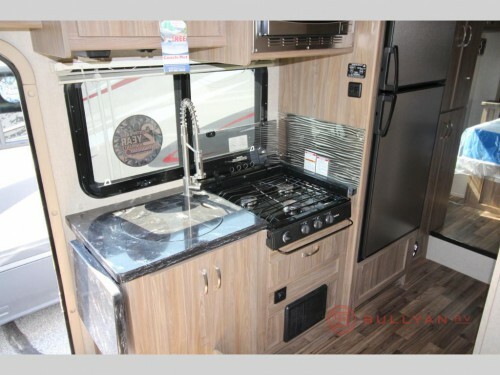 Find huge savings on this Dynamax Isata 3 24RW Motorhome! Class C motorhomes are more than just your lodgings during your vacations but will also be your mode of transportation, so having the best comfort in the cab area will be essential. Luckily, in the Isata 3, you will have leatherette seats with swivel functions to provide you with a luxurious spot to sit for every mile. And with a 6” touch screen infotainment system with navigation, bluetooth, backup and sideview cameras, and more, this space will be comfortable as well as functional. Have the perfect home on wheels with full kitchen and bathroom amenities. As your home-away-from-home, this Dynamax motorhome will come with all of the pieces of home you will need. Enjoy a full bathroom complete with corner shower and vanity with sink, and the kitchen area will be the perfect place for all of your cooking requirements. Every appliance you want will be included, and you can have more counter space than ever with the round sink with flush cover and flip up countertop extension. Enjoy more space with the rear queen bed slide. Throughout the interior of this Class C motorhome, you will have access to more restful spaces that can double as entertainment spaces. The living area will house the first slideout with the booth dinette and the perfect view of the 32” over cab TV. Plus, you will find a convenient rear slide out where a queen bed will be located along with a second 32” LED TV. With these spaces, you can enjoy both relaxation and entertainment anywhere you travel. We currently only have one Dynamax Isata 3 24RW motorhome available, and at the low price offered, it is unlikely to last on our lot for long. So hurry up and contact us to find out how you can get in on this amazing deal!